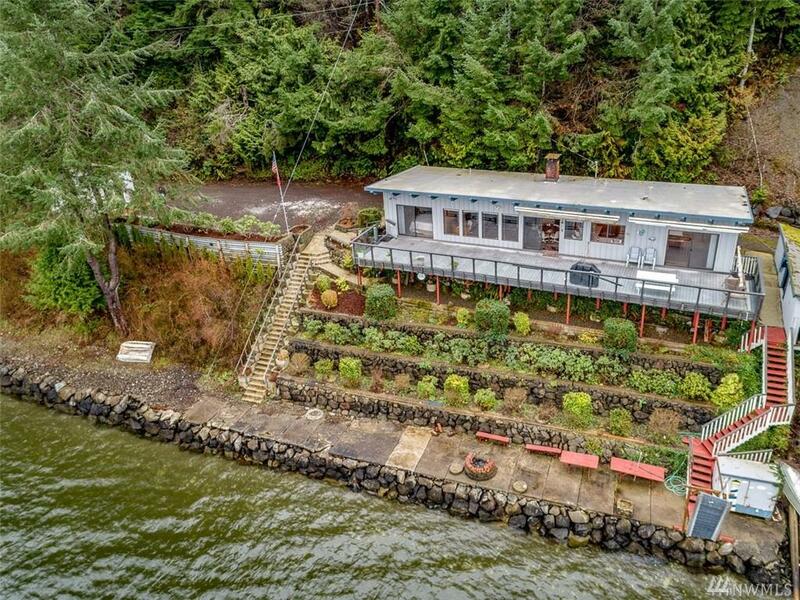 Want to live on the water? 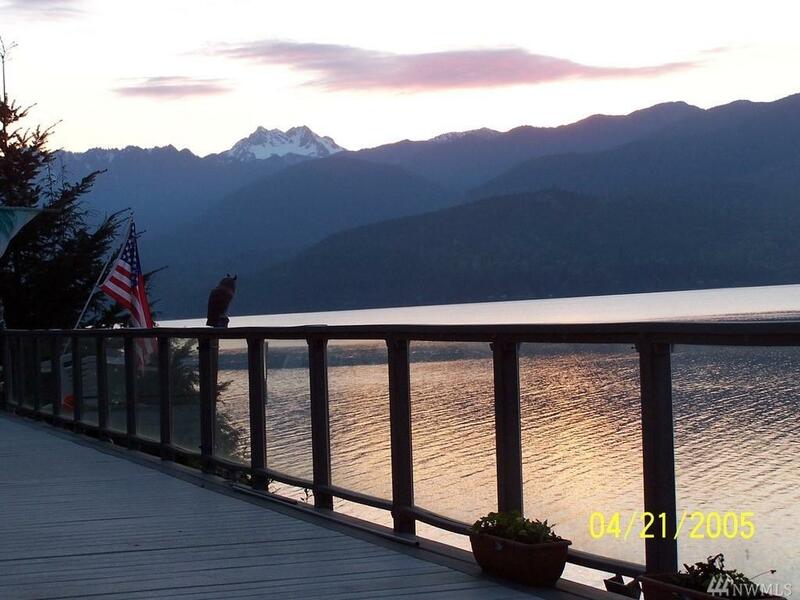 Private secluded Seabeck waterfront property with Hood Canal & Olympic Mountain views awaits. 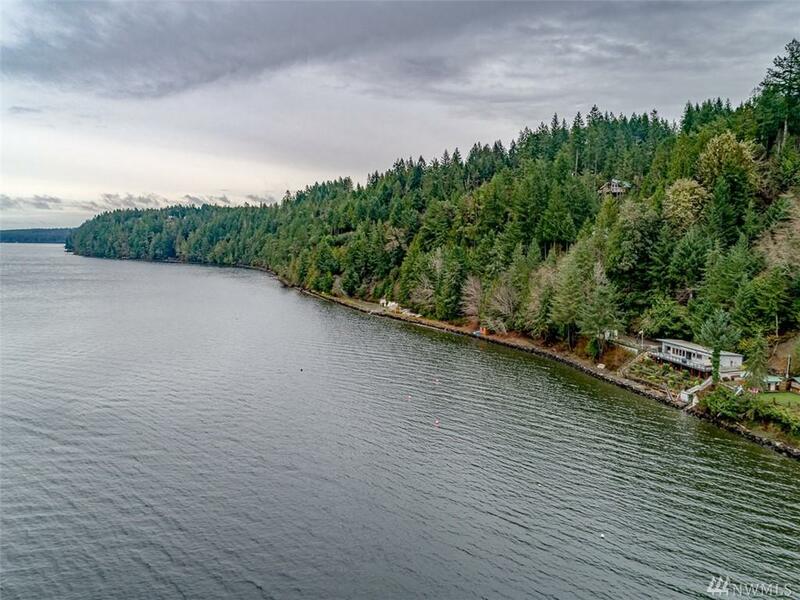 With 240 feet of private waterfront, and 400 feet of community waterfront. Fish from your own stretch of shore for abundant seafood. The water beckons for boating, kayaking, paddle boarding. Peaceful harmonious relaxation on your private deck. Fantastic vacation retreat or year round residence. 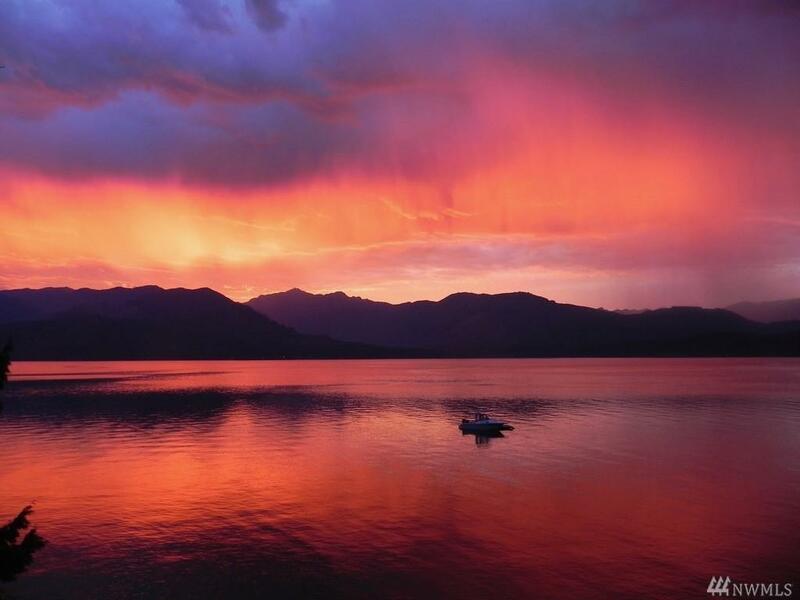 The eagles call this constant source of beauty home. You can nest here too! Listing Courtesy of Professional Realty Services.